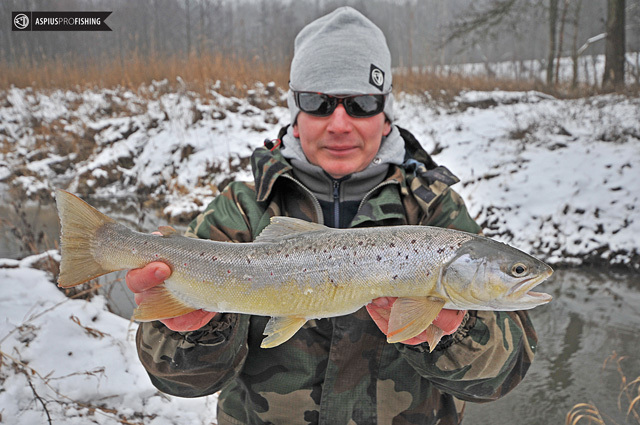 As usual, we welcomed the new year on the trout river with our friends. 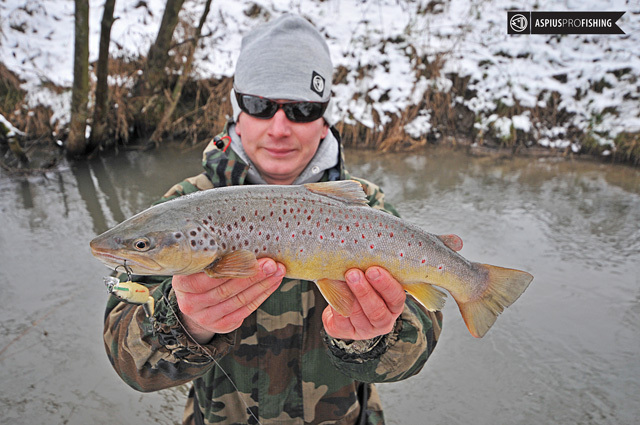 The weather was not so good for us, but we managed to catch some beautiful trout at the beginning of the season. Keep it up! Below are some photos from the New Year trip. 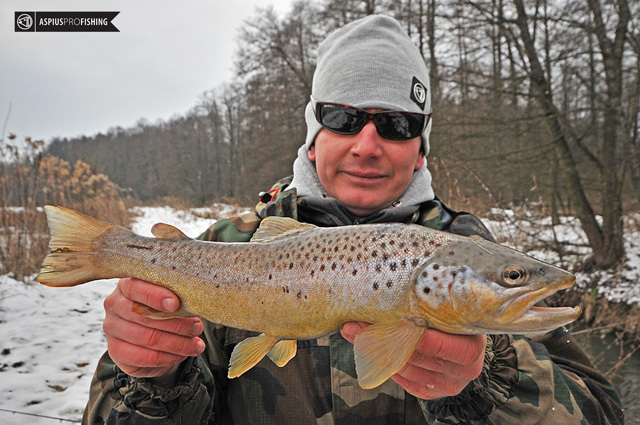 Salmo, which have always been with us for trout, have proven to be the most effective baits on this day. 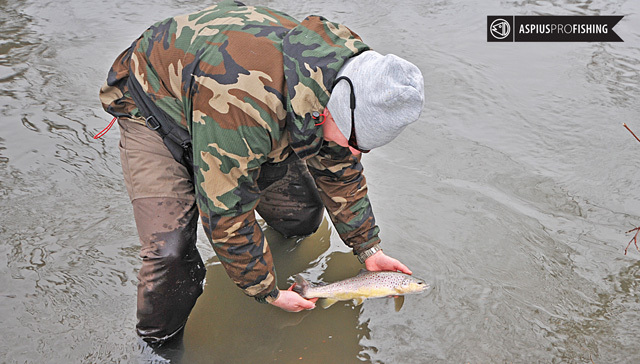 Of course, all trout was returned back into the water.